Vosun recently released a Bi-Metal high performance yo-yo called Galsang! The Vosun Galsang takes bi-metal yo-yo play further to the next level, providing smooth and stable play through the one and only stainless steel rims. 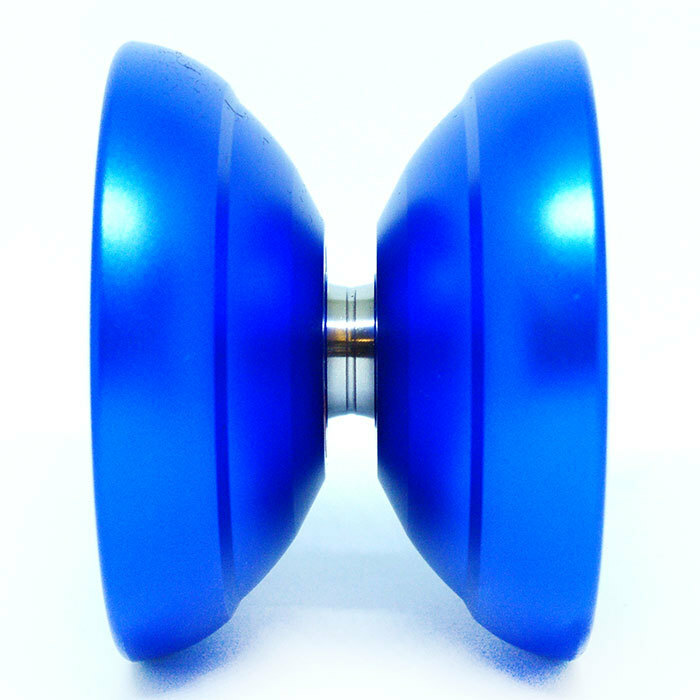 Not forgetting the yo-yo looks gorgeous and stunning! Galsang is a known as a beautiful flower from the Tibet, it means beauty & happy!